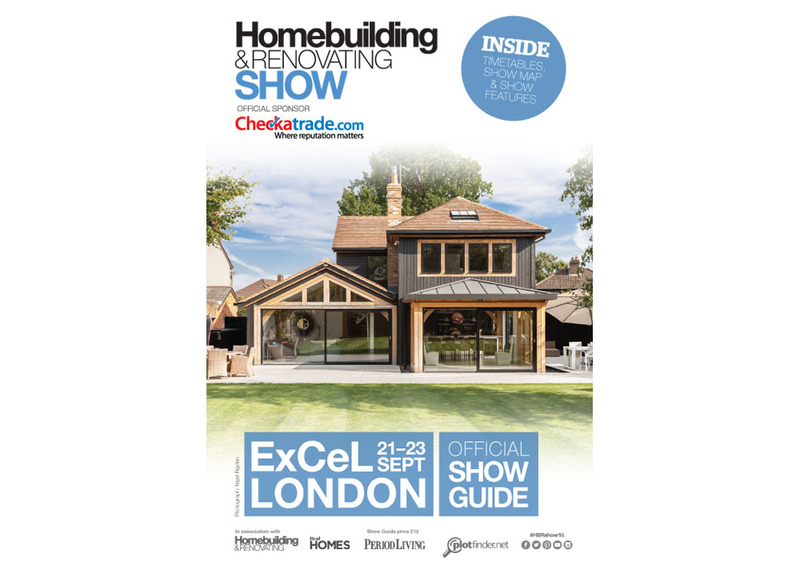 Turn your house into your dream home with a visit to the best self-build and renovation event! Get complimentary one-to-one consultations on your project – from design to construction – plus have an expert guide through the planning maze in the NEW Planning Clinic. All this plus hundreds of exhibitors, innovative and essential products and incredible inspiration to help you create your dream home. TRMG has worked closely with the event organisers for the last few years and produces this handy, pocket sized guide containing all the show info you need to get the most out of a visit to this fantastic show. Click here for a look at the digital version of the 2018 London publication!